We are the og of bc (beverage catering)! 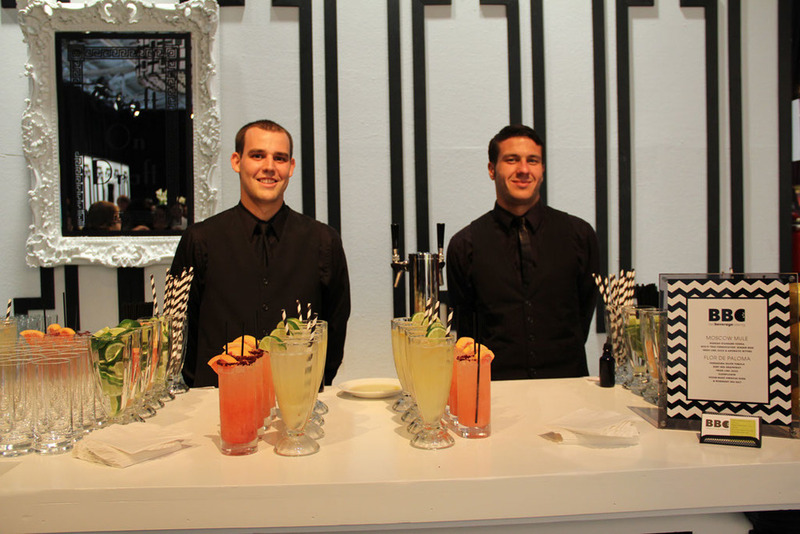 After 25 years in the business, we continue to lead the industry in cutting edge cocktail recipes, professional service staff, & the ultimate guest experience. BBC’s versatility and customizations can handle the needs of any event & keep our clients coming back for more. 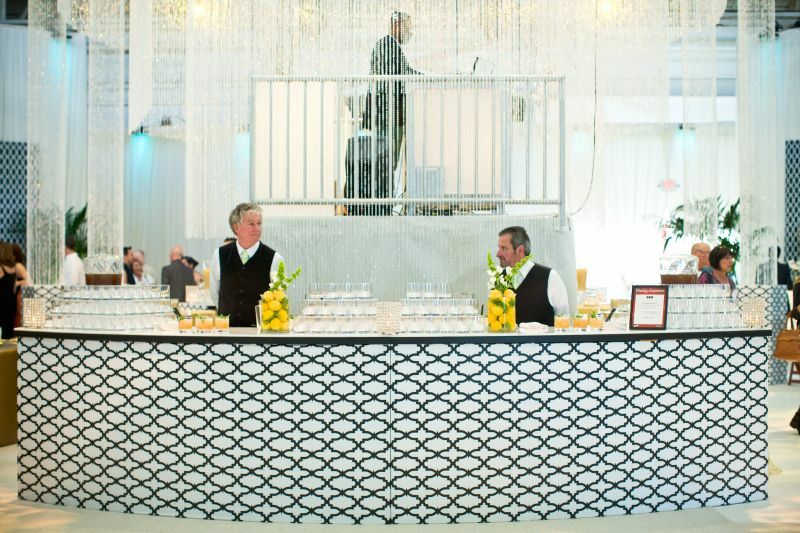 After curating 1000's of private cocktail events, BBC has a cocktail & bartender for every occasion. 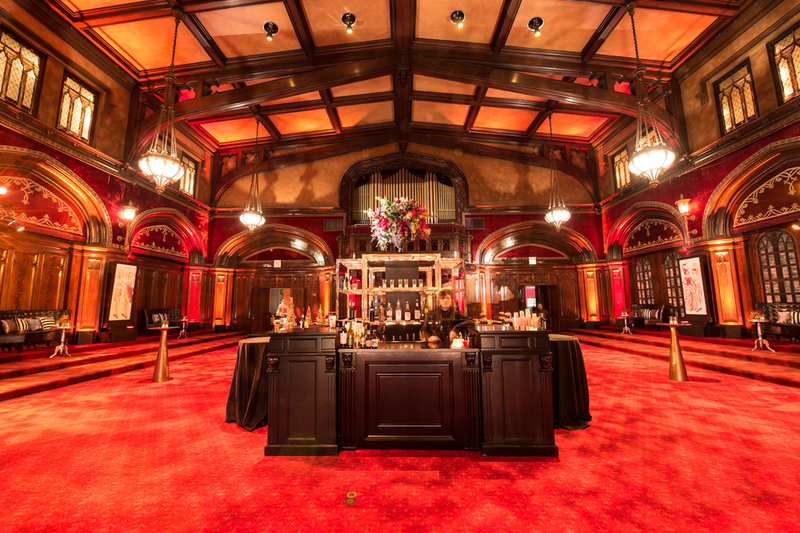 From straightforward pre-prohibition favorites & modern classic cocktails to freestyle farm to glass originals, BBC Elite is excited & prepared to execute an epic craft cocktail program for your next event. 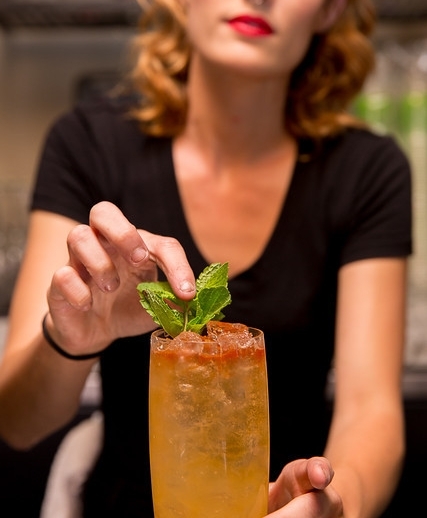 Let our mixologists craft something special just for you and your celebration. Let’s be honest, booze is the most important part of any corporate function. We got you covered with our liquor license & a cool 20 million in liquor liability insurance. Our responsible bartenders, we’ll make sure no one ends up wearing the company lampshade! 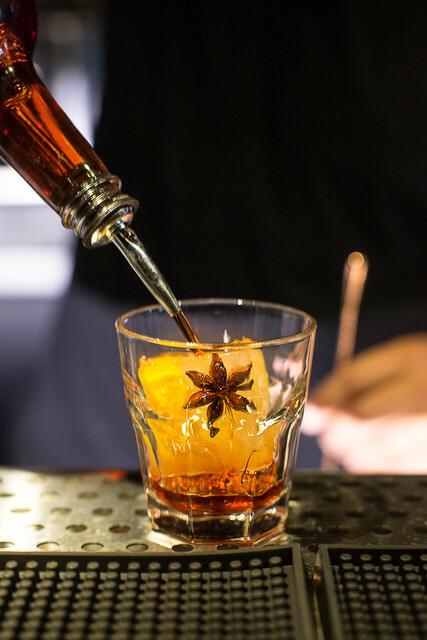 We'll take care of what's in your glass. 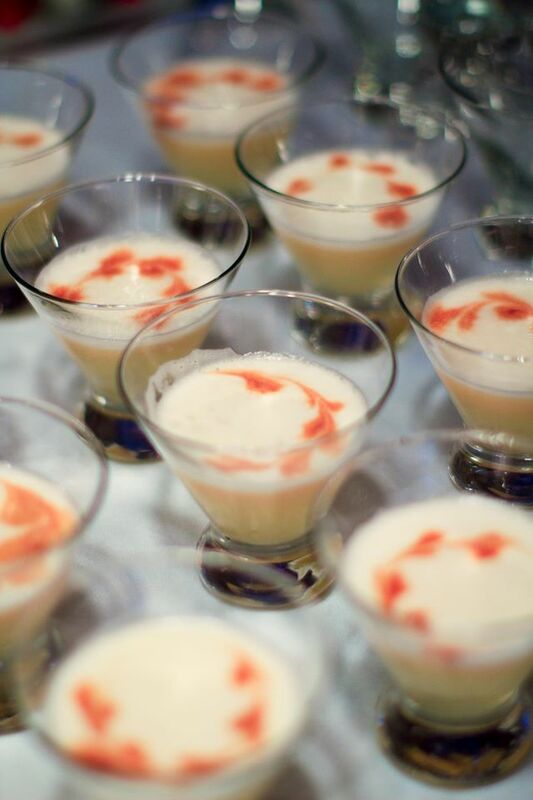 Love & Cocktails are vital ingredients for a memorable & fun wedding! Look, you’ve never done this before or maybe you have. Regardless, we are here to help! 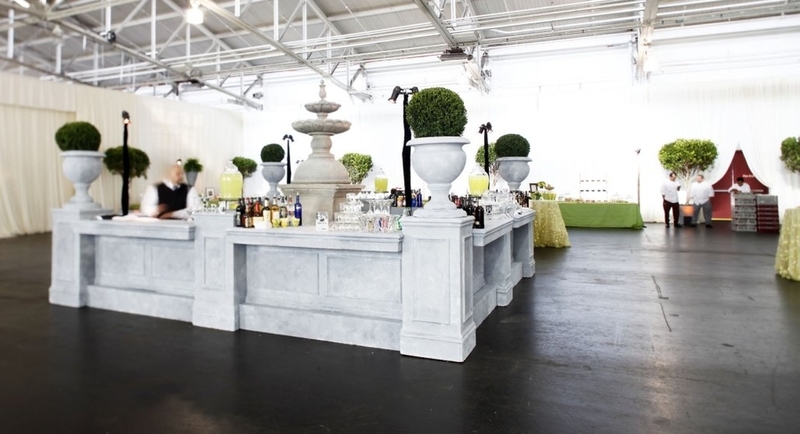 BBC has worked with countless couples to tailor bar packages for weddings of every style & size.